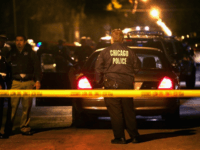 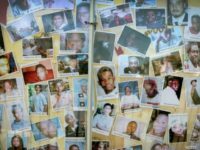 There were over 530 murders in gun-controlled Chicago between January 1 and December 25, 2018, and that number could reach 550 or higher by year’s end. 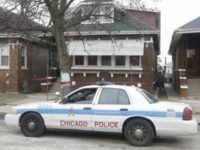 Police indicate that a concealed carry permit holder shot and critically wounded a robbery suspect on Chicago’s South Side Tuesday morning. 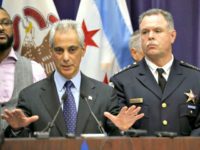 Gun-controlled Chicago is nearing 600 homicides for 2017 which will be only the second time that level has been hit since 2003. 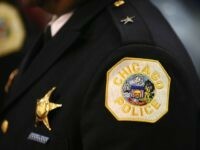 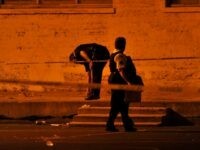 Eight individuals were killed and 11 wounded as violence flared over the weekend in gun-controlled Chicago. 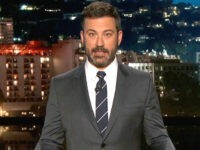 Late-night host Jimmy Kimmel continued to attack gun rights advocates during Tuesday night’s opening monologue of Jimmy Kimmel Live!, defending the deceptive gun control rant he issued in tears one night earlier and mocked gun “nuts” who called him out on it. 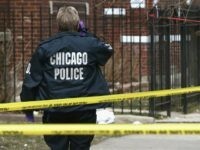 The Chicago Tribune reports that a large portion of the elevated crime numbers came as a result of murder in the Windy City. 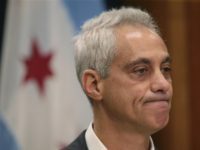 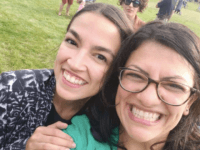 A gun control activist in Chicago got a gun and justified it by saying her community is too dangerous to live without one. 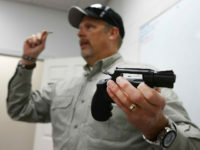 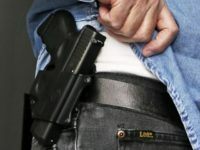 A gun “safety” advocate in Elmhurst, Illinois, wants assurances that concealed classes being held in her town will not involve firearms. 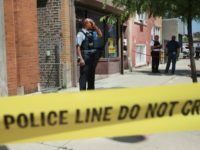 At least 45 individuals were shot and seven of them killed over the Labor Day weekend in gun-controlled Chicago. 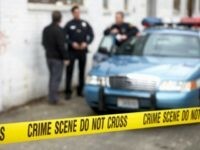 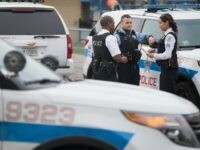 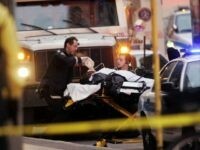 At least five people were shot and wounded during a four-hour time frame on Sunday morning in gun-controlled Chicago. 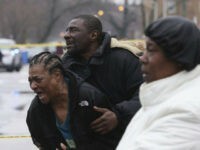 At least 63 individuals were shot and wounded and eight were killed over the weekend in gun-controlled Chicago. 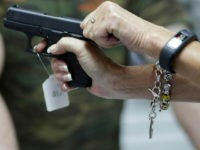 Women are buying handguns and taking courses for concealed carry permits in response to the surging violence in gun-controlled Chicago. 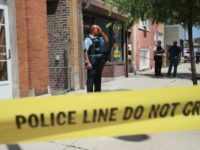 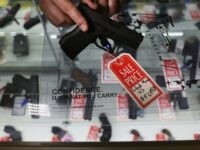 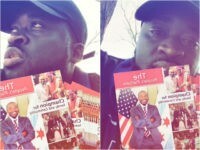 The Chicago Sun-Times indicates 100 people were shot in gun-controlled Chicago over the July 4th weekend and 14 of the victims died. 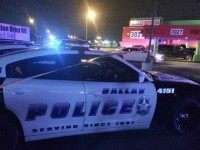 Dallas is witnessing a surge in drive-by shootings and local police believe exchanges between rival gangs on social media fuel the incidents. 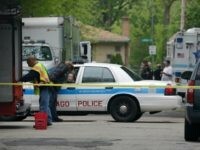 At least 15 individuals were wounded and another six killed, during violence in gun-controlled Chicago over the weekend. 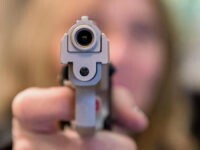 A concealed carry permit holder shot an alleged carjacker on gun-controlled Chicago’s Southwest side on Wednesday morning. 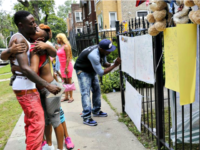 Ten people were shot–two fatally–on Sunday during a memorial for a Chicago man who had been shot and killed earlier in the day. 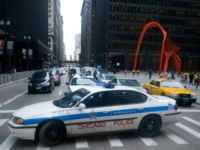 Over the weekend the SUV in which Chicago Police Superintendent Eddie Johnson travels was broken into and the contents tossed about. 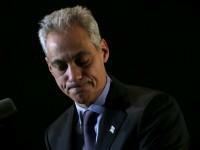 Gun-controlled Chicago already has yielded more than 1,000 shooting victims as of April 27 of this year alone.